As the Holy month of Ramadan draws closer to an end, many Egyptians prefer to spend the short Eid al-Fitr vacation, a four-day feast that follows Ramadan, outside of Cairo. Considered to be one of the high seasons of domestic tourism in Egypt, many cities along the shores of the Mediterranean and the Red Sea witness an influx of vacationers. In an official statement on Sunday, less than a week before Eid vacation starts, Prime Minister Ibrahim Mehleb banned the use of four-wheel drive vehicles in certain parts of North and South Sinai to be specified by the Armed Forces. According to Abdel Moneim Said, former chief of the Armed Forces operations, the ban is likely to have been issued as a means of crackdown on terrorists in Sinai who rely heavily on 4WD vehicles for commuting across the mountainous and desert terrains. However, Bedouin residents of Sinai, in addition to safari tour operators and contractors found the ban problematic as it greatly hinders their daily activities. The decision comes two weeks after a terrorist attack that targeted military checkpoints across North Sinai killing 17 Egyptian soldiers, and over 200 militants. 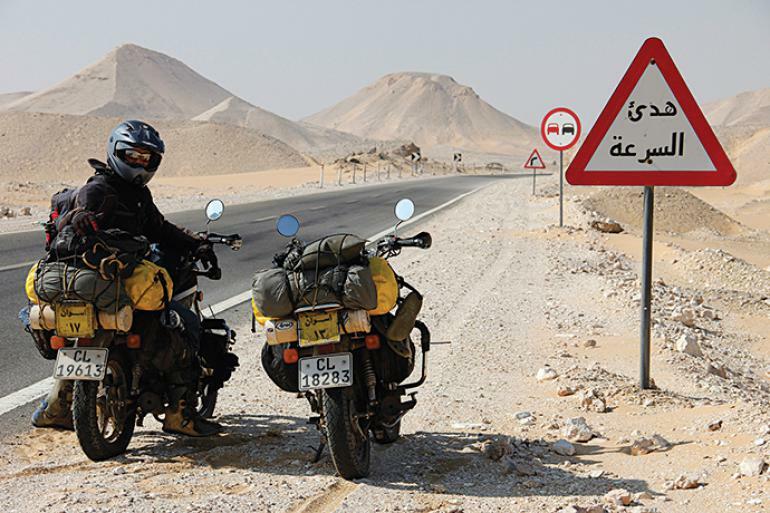 Furthermore, another official statement has been released by the Ministry of Interior’s General Directorate of Traffic on Sunday announcing that Alamein coastal and desert roads shall be shut down for a month between July 14 and August 15 for the purpose of road maintenance. Travelers heading from Cairo to Alexandria or the North Coast are advised to take the Burj al-Arab Airport Road. Traffic diversions have been paved to avoid any traffic congestion, added the statement.